The Chinese smartphone maker Gionee has released the new S6 smartphone on the Indian market, which is currently one of the largest in the world due to a simple reason – there are more than 1 billion people living in this Asian country. The new S6 handset is a mid-range smartphone and the first Gionee handset to feature VoLTE support. The Gionee S6 surprises very nicely with its chassis, which is almost entirely made of metal. This helps the handset be less than 7 mm thick. 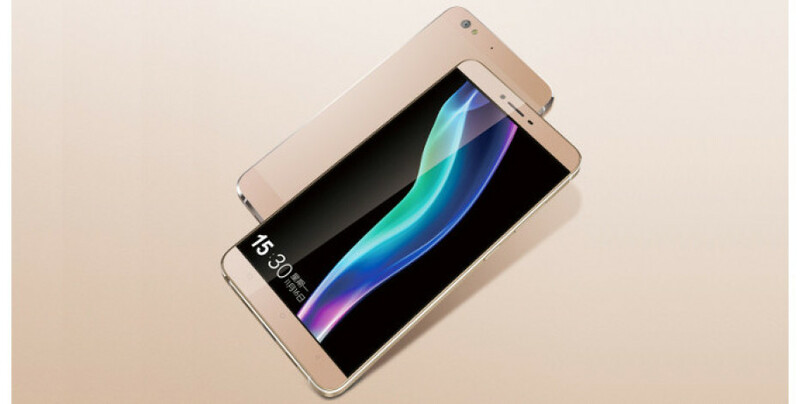 Apart from this the device has a 5.5-inch AMOLED display that works at HD resolution, a 64-bit octa-core processor that runs at 1.3 GHz and 3 GB of RAM. The smartphone shines in the camera department – it has a 13 MP rear camera with optical image stabilization and a 5 MP front camera that can be used for selfies. In addition to all these specs the S6 offers 32 GB of internal memory, support for two SIM cards and a 3150 mAh battery. Software-wise the S6 runs Android 5.1 Lollipop under the Gionee Amigo 3.1 UI on top. In India the Gionee S6 is available exclusively from Indian retailer Flipcart and features a price tag of INR 19999, which is about USD 295. This is not a bad price for what it offers but even then the S6 is a bit more expensive than various competing devices such as the Motorola Moto X Play and others.